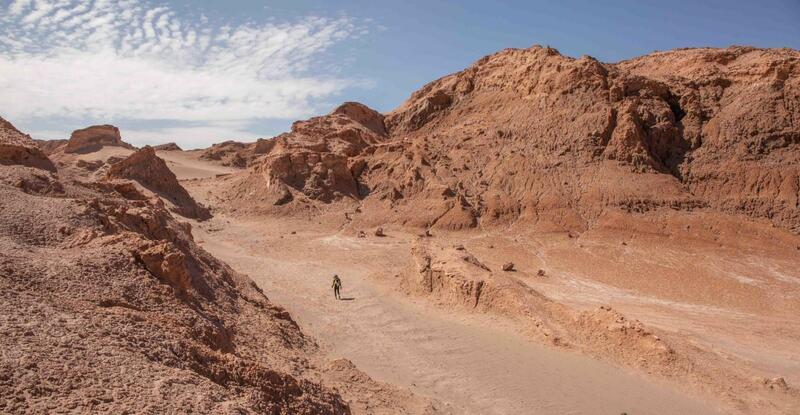 Sign up to receive breaking news from the Atacama Desert in Chile! 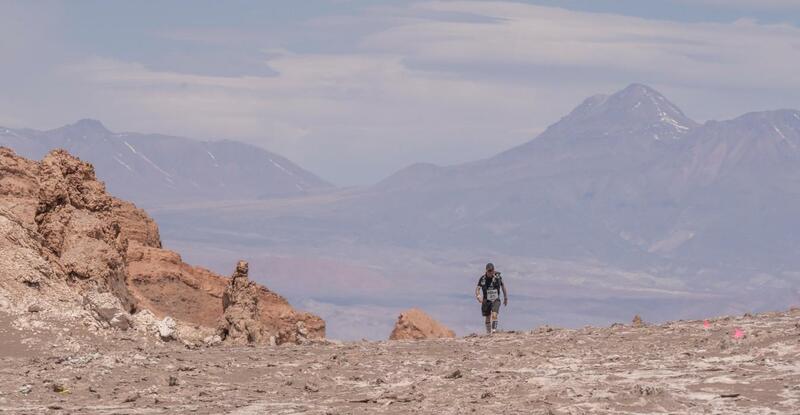 Complete the details below to receive live updates during the Atacama Crossing (Chile) 2019. The first Breaking News email will be sent on Friday, 27 September 2019 and will be sent multiple times each day until the race concludes on Saturday, 5 October 2019. 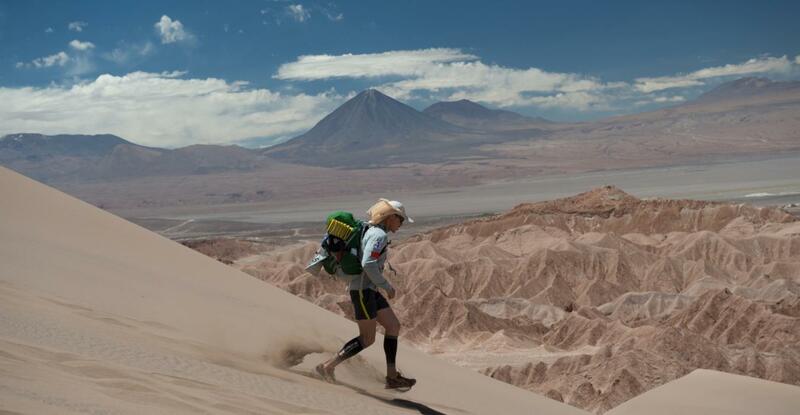 If you do not receive an email from info@racingtheplanet.com to confirm that you have signed up for Breaking News please check your SPAM box and add this email address to your contact list to ensure you don't miss out on receiving Breaking News during the race. 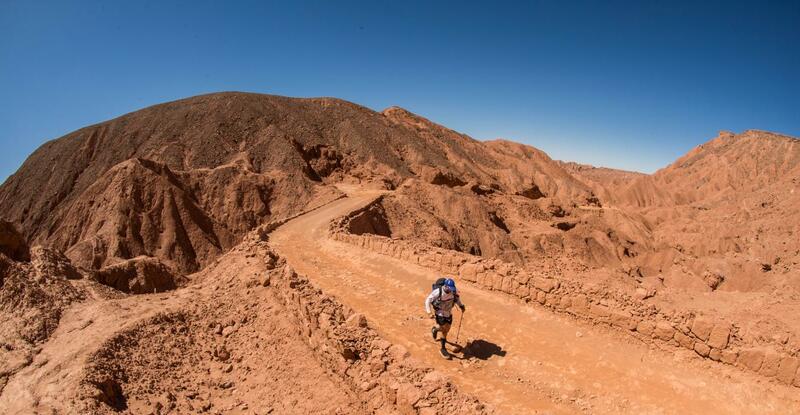 SUCCESS : Thank you for subscribing to Atacama Crossing (Chile) 2019 Breaking News. The Breaking News below is from the 2018 edition of the race. This shows you the updates that are posted up to five times per stage during the race to keep those following the race up-to-date on the leaders, the progress of all competitors, weather, highlights and more. 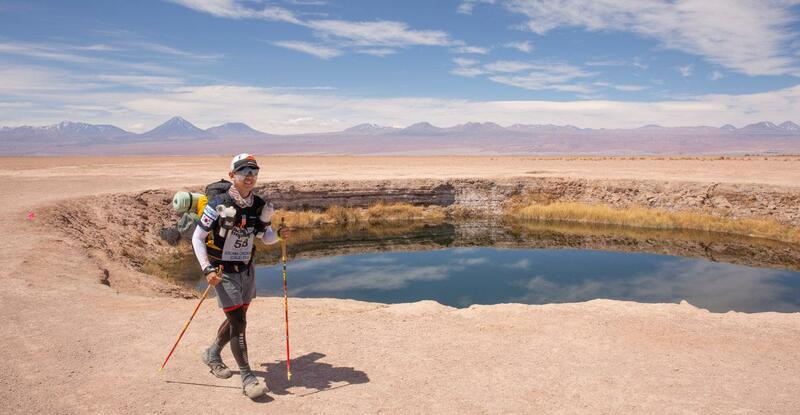 The first Breaking News for the Atacama Crossing 2019 will be posted in September 2019.